Home > Share - Future and Options > Who Can Write Options in Indian Derivatives Market ? 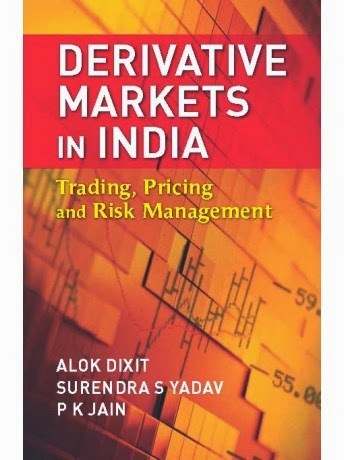 Who Can Write Options in Indian Derivatives Market ? In the Indian Derivatives Market, market Regulator SEBI has not created any particular category of options writers. Any market participant can write options. However, the margin requirements are stringent for options writers.